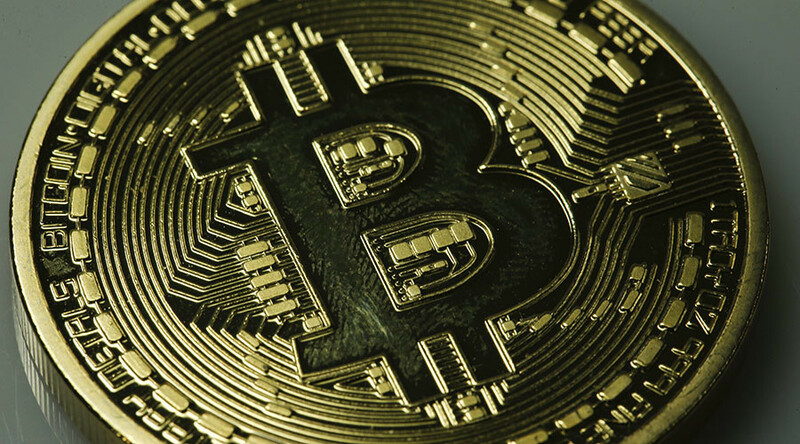 After soaring nearly 65 percent in the last month, the digital currency bitcoin smashed the historic $2,000 mark on Saturday. The total market cap of the asset has likewise climbed to $32.92 billion. The cryptocurrency has reached a new high on Monday, trading at $2,167.24 as of 10:15 am GMT. 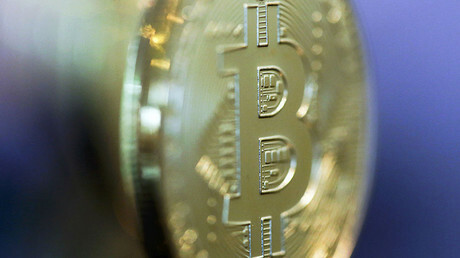 The world's most popular virtual currency first broke the $1,000 valuation four years ago, but later dropped in price as a result of factors, including the implosion of the major exchange Mt. Gox. 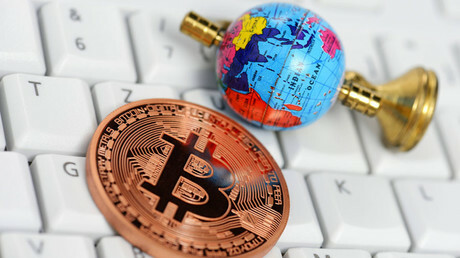 Since then bitcoin has regained lost ground, more than doubling its value since the beginning of the year partly due to global political uncertainty and increased interest in Asia. Investors turned to the asset as a "safe haven" against geopolitical risks. Early investors in bitcoin would stand to benefit the most if they held on to the currency. Those who bought $100 of bitcoin at the 0.003 cent price on May 22, 2010, would now be sitting on around $72.9 million. While some market observers think the rally will continue, others express concerns the asset may have entered a speculative bubble. Daniel Masters, director of the regulated investment vehicle Global Advisors Bitcoin Investment Fund told Coindesk that even cryptocurrencies with smaller market caps like litecoin, ether, namecoin and ripple have all experienced strong gains over the last few months. He said"sentiment [is] too strong," noting that between this and record prices for cryptocurrencies, a bubble may be forming. Meanwhile, bitcoin is surging in popularity as the digital payment system that allows users anywhere in the world to transact directly without interference from intermediaries, governments, regulators or central banks. On Monday Japanese carrier Peach Aviation said that by the end of this year it would start accepting the electronic currency as payment for airline tickets. Latvian airline airBaltic also said it would start accepting payment using bitcoin as it focuses on the customer. The New York-based parent company of bitcoin options exchange LedgerX, said on Monday it closed $11.4 million in funding led by Miami International Holdings and China's Huiyin Blockchain Venture Investments. "In the long term, these strategic investors will help us enter additional marketplaces and territories," said Paul Chou, CEO of LedgerX.